Let’s check out in detail the new features and improvements coming to WordPress 5.2! 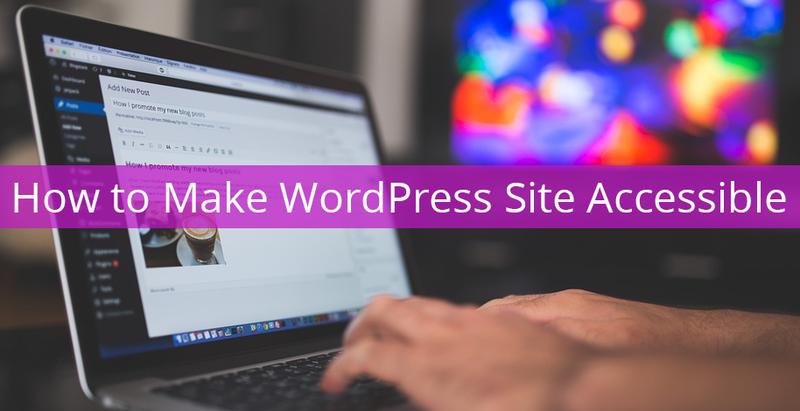 Here is our well-researched list of the best free fully customizable WordPress themes that are packed with several customization options. WordPress 5.1 “Betty” is released. 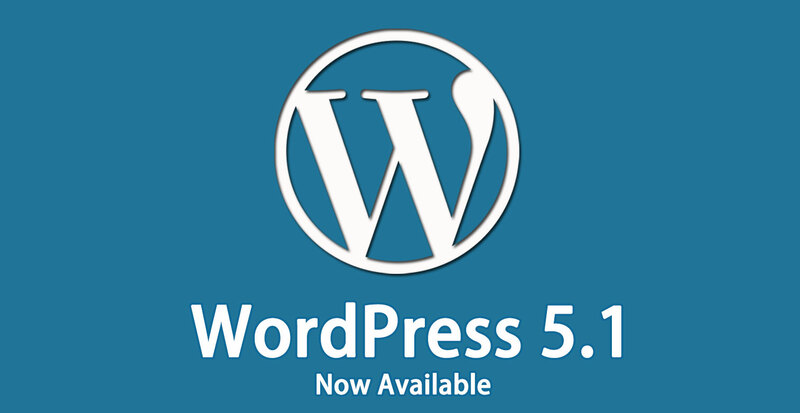 Read this post to know what’s new & exciting in WordPress 5.1 for you. 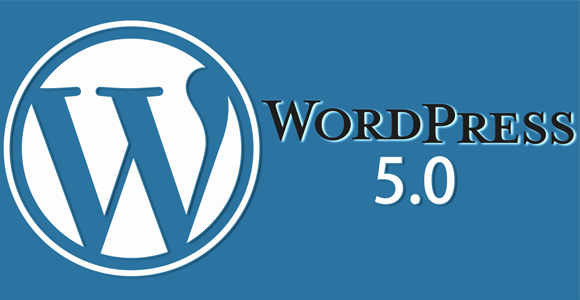 WordPress 5.0 will release soon. Read this post to know what’s new & exciting in WordPress Upcoming version for users and developers. Learn what web accessibility actually is and how you can implement it on your WordPress site. 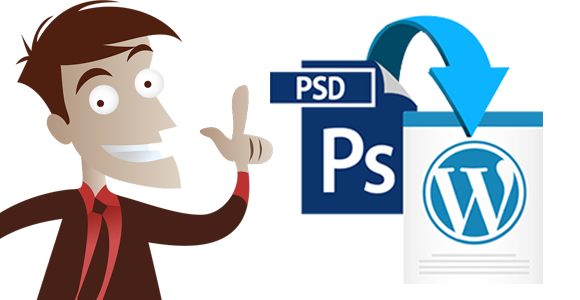 10 rock-solid reasons why to prefer PSD to WordPress conversion over using a pre-built WordPress theme. 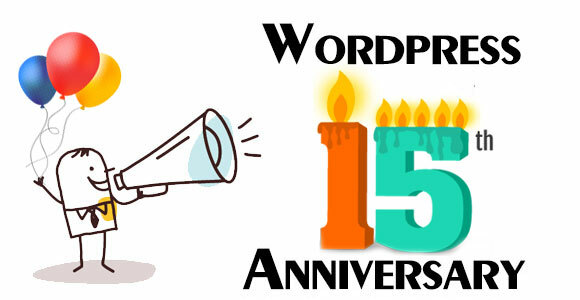 WordPressIntegration Wishes You a Very Happy WordPress 15th Anniversary! WordpressIntegration wishes to congratulate its clients, employees, and visitors on this special occasion of WordPress 15th Anniversary.